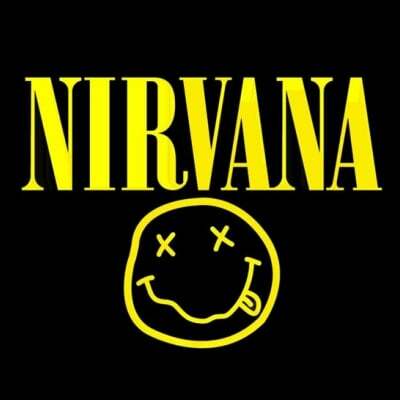 Nirvana was an American grunge band that was formed in Aberdeen, Washington in 1987. 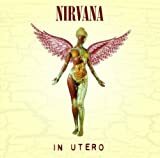 Nirvana disbanded after Kurt Cobain committed suicide in 1994. The drummer of the band, David Grohl, went on to start the Foo-Fighters, an alternative rock band. The band was comprised of Kurt Cobain (Vocals, Guitar), Dave Grohl (Drums) and Krist Novoselic (Bass). 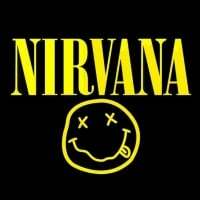 Nirvana is most well-known for their album "Nevermind" and their song "Smells Like Teen Spirit". The band is known for being one of the most influential bands of all time. Together with Soundgarden, Pearl Jam and Alice In Chains, the band is part of the Big 4 of Grunge. Since its debut, the band has sold over 25 million records in the United States alone, and over 75 million records worldwide, making them one of the best-selling bands of all time . Nirvana was inducted into the Rock and Roll Hall of Fame in 2014, in its first year of eligibility .